It's not exactly rocket S.C.I.E.N.C.E. : Incubus still knows how to work a stage. 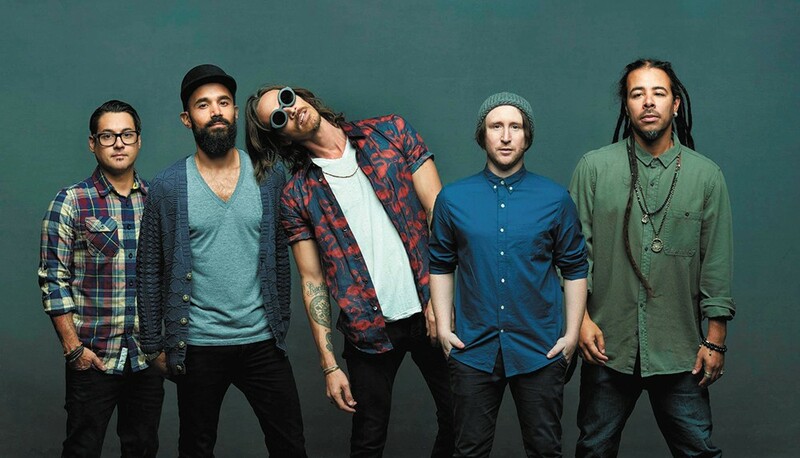 MUSIC: Incubus, an actual good band, has a show tonight at Northern Quest Resort & Casino. NEWS: The waitlist for Spokane's two charter schools stands at nearly 1,000. Here's why families are clamoring to get in.